The use of the Bitcoin virtual currency is becoming increasingly popular. Anyone who uses this coin cannot miss out on Blockchain, the application that allows us to carry out payments. The essential tool to manage your virtual money. Bitcoin, the cryptocurrency that allows transactions directly between users, without any sort of middleman, has advantages regarding conventional money such as its universality and the fact that it allows instant payments on the Internet. 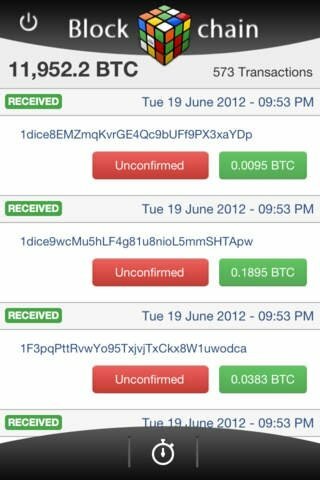 With Blockchain for iPhone we'll have a wallet for this currency to be able to carry out all sorts of operations with it. 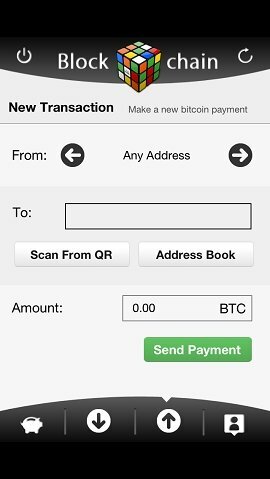 Send and receive payments made with Bitcoin. Notifications by email and text message. Management of up to four hundred Bitcoin addresses. Enter the economic world that surrounds Bitcoin thanks to Blockchain, the tool that will simplify your payments. Requires iOS 3.2 or above.